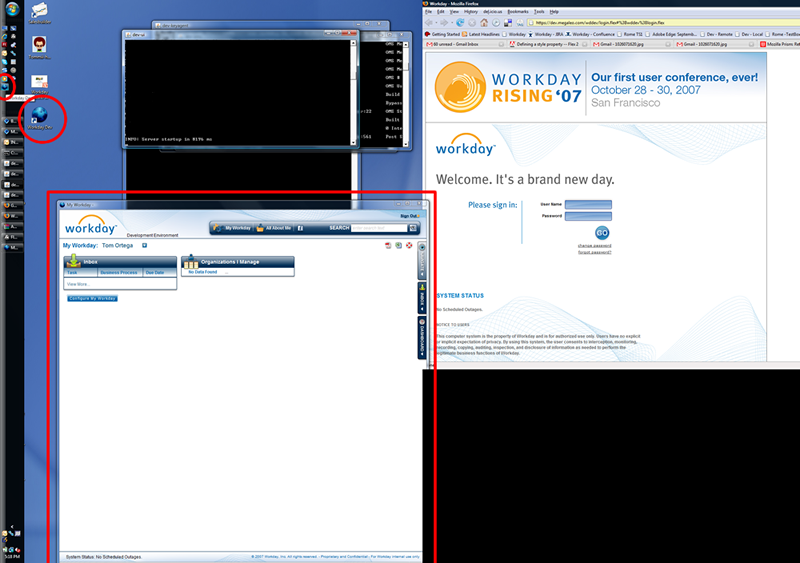 Viewing Workday Through a Prism | User Interface at Workday Inc. If you have used Prism for WorkDay, does that mean that the user now have to use only FireFox? No, not at all. My use of Prism was as that of a user, not as a developer. Meaning it was just a prism desktop shortcut to the app, not some sort of prism server deployment. Our users are still free to use whichever browser they choose.